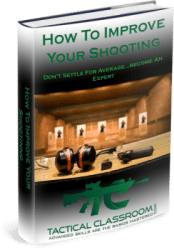 Do you want to learn how to shoot Long Range and how to do it well? Then one of our 3 day, Practical Long Range Shooting Courses is just what you need. Upon completion of the course you will feel confident that you can achieve a first round hit out to 600m with your rifle and that multiple hits on targets at 1000m or beyond are achievable! The course is designed for those shooters who want to increase their Long Range capability and knowledge. It is suitable for everyone and can be tailored to your current skill level meaning that it is even suitable for beginners. The course is structured to cater for all “learning styles” and “skill levels” and covers everything from the theory elements to the practical elements of Practical Long Range Shooting. This ensures you develop a solid foundation of skills that you can continue to build upon as you gain experience. The aim of the course is to teach students how to use their rifle effectively out to the maximum supersonic range. The “maximum range” will be dependant upon the students rifle and ammunition selection. Shooting beyond Supersonic and into the Transonic and Subsonic zones is known as Extreme Long Range Shooting as is NOT covered in this course. An Extreme Long Range Shooting Course will be available at a later time. *Note – To ensure we always run a course at “full capacity” (10 students), we run a waitlist/registration process for these courses. How it works is that you register your intent to attend and go on our numbered waitlist. To Register, simply fill out the Registration section at the bottom of this page. When a course date is set, the first 10 on the waitlist get offered a spot on the course. If the course date/s do not suit, you can simply relinquish your spot on the course to someone else, whilst you move even higher on the waitlist, ensuring you get offered a spot on the next course. For example…if you are #10 on the waitlist and get offered a spot but relinquish it, and the other 9 accept their spots, you will go to #1 on the waitlist and whoever is #11 on the waitlist will be offered your spot on the course. This also means that we can run a couple of “reserves” i.e. if you are #11 and #12 on the waitlist, you get the option of filling a spot on a course if someone pulls out. Location: HRE Limited Conference room and workshop. -Theory of Small Arms Fire. -Validating trajectories (out to 800m). -Cold bore shot and recording. -Validating trajectories (out to 1000m+). 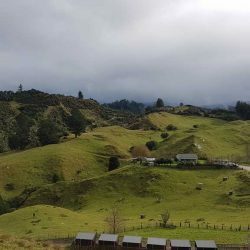 The 3 day course costs $1,200 and includes food and the basic accomodation package (see “Accomodation” section below). 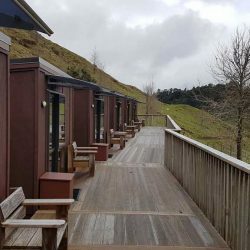 If you opt for the “Luxury” accomodation option, the price is $1,300 and includes food and the cabin accomodation package. There may be additional costs if you require additional accomodation i.e. on the Thursday and/or Sunday nights. If this is required it must be arranged and paid for by you. 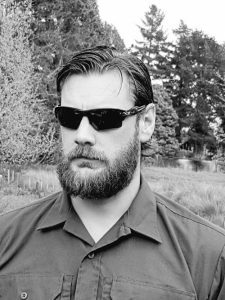 Hi guys (and girls)…my name is Jeremy Geurtjens and I am the founder of Tactical Classroom Limited, based in New Zealand. I look forward to seeing you on the course. Accomodation is provided on the Friday and Saturday evenings. To ensure you meet course timings, you may need to arrange additional accomodation for the Thursday/Sunday nights. 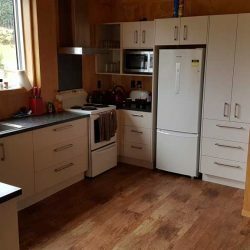 The main accomodation building is well appointed with two wood burners for heating, a full kitchen, two recreation areas/lounges, a full sized deck, covered BBQ area, bathroom and laundry, and a large Flat screen TV. 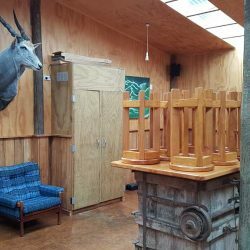 8x Bunks in a shared room within main accomodation building (included in the course cost of $1,200). These are not your typical “kids” bunks. 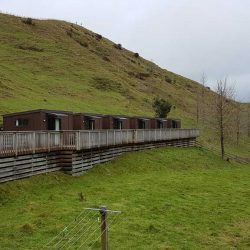 They are full size, wooden, inbuilt bunks with a single mattress on each (as found in hunting lodges etc.). 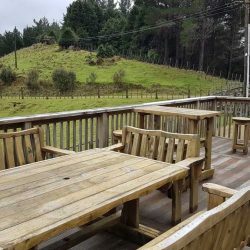 6x Cabins are available and are situated next to the main accomodation building (the adjusted course price for a cabin is $1,300). 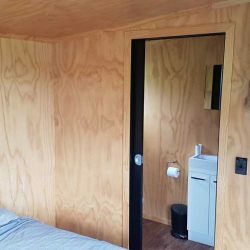 Each cabin contains a queen sized bed, a ensuite bathroom, and a small closet for hanging items etc. Accomodation allocated is on a first come, first served basis. -Saturday: Breakfast, Lunch, & Dinner. Students will have access to the full kitchen and the BBQ area to prepare and cook their meals. If we work as a team, with one team cooking and one team doing the dishes afterwards, we should be able to get the meals done without to much fuss. Bring your own snacks for between meals. If you have “special” dietary requirements we may/may not be able to meet these. Please contact us if for more information about the food. -200 rounds of Factory MATCH ammunition. *PROVEN Hand-loads are ok. However, they should have an SD or 15fps or less. If you elect to use hand-loads, and you have ammunition performance issues on the course it is your responsibility, not ours. Factory Match ammunition (Hornady/Federal) MAY be able to be purchased through us prior to course commencement. This is on a case by case basis and will be limited to a maximum of 200 rounds per student. Please contact us and we can provide a quote to supply you with ammo. -Rifle (Capable of CONSISTENT 1 MOA groups or better at 100y/m). -Scope with Target Turrets (aka Dial Up Turrets) – MIL/MOA or Grid style reticles preferred but not mandatory. -Spotting Scope (if you have one). -Shooting Sticks/Tripod (if you have). -Applied Ballistics Software (Smartphone App or Kestrel AB). -Shooting Mat (recommended but not mandatory). Travel arrangements to and from the initial Palmerston North venue (21 Armstrong Street) are to made by the students and these travel costs are to be covered by the students. Transportation for students while attending the course will be provided by Tactical Classroom. This will likely be a hire vehicle or two which nominated students will be required to drive. The course begins at HRE Limited, 21 Armstrong Street, Palmerston North on the Friday at 0830hrs (8.30am). However, it is recommended that you arrive between 0800hrs (8am) and 0815hrs (8.15am) so we can sort out equipment etc. The course ends at approximately 1700hrs (5pm) on the Sunday. 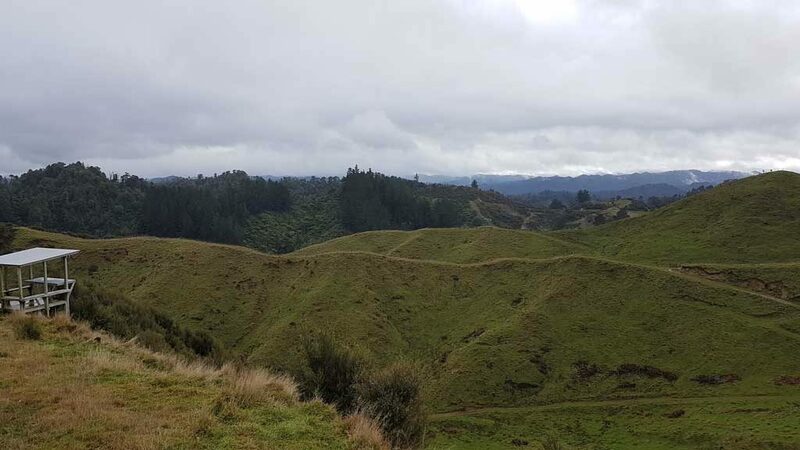 This includes the return travel time from the Field Firing Range venue back to Palmerston North. Students flying out of Palmerston North Airport on the Sunday can be dropped off at the Airport on route to HRE Limited if required (at around 1645hrs-1700hrs (4.45pm-5pm). What is Practical Long Range Shooting? What is “Practical” Long Range Shooting? Well…it isn’t laying on a known distance range and punching holes in paper, or shooting for an X ring! Now, just to be clear, there is nothing wrong with that…and most of the skills taught on our course are transferable to such competition styles. “Practical” Long Range Shooting is basically Long Range Shooting skills for the “Real World”. 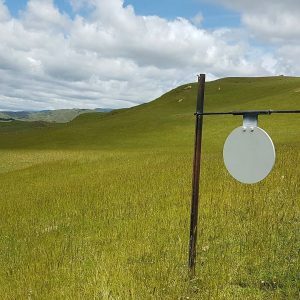 This means that instead of shooting on a flat range, we are shooting in challenging terrain that can have a dramatic on the behaviour of the wind and the projectile in flight. It also means shooting from non standard positions…i.e. not just from the prone position and also using various supports. 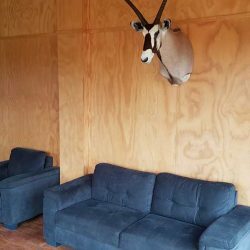 As you can probably now appreciate, these “practical” skills are also needed for Long Range Hunting, something that is becoming increasing popular here in NZ. -Once you are offered a spot on a course, you have 3 days to notify us if you intend to attend and make payment. If we do not hear from you within 3 days, your spot will be offered to someone else (although you will remain on the waitlist for the next course). -If YOU cancel within 14 days of the course commencement date, you forfeit 50% of the course cost. -If YOU cancel prior to the 14 day limit outlined above, you will be refunded in full (minus any refund transactional fee imposed by any bank or financial institution). -If WE cancel the course, we will refund you IN FULL for the course cost. We will not cover additional costs such as travel bookings.